In its commitment to investing in technology and educational resources, MCC is pleased to announce the launch of an online digital library. 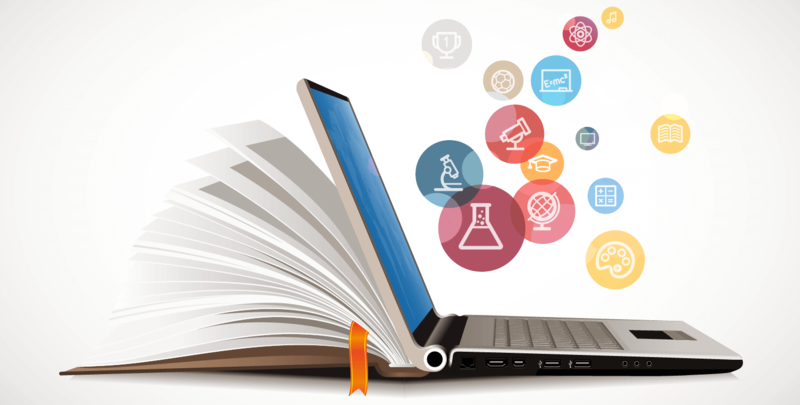 This new cloud-based library contains extensive databases, periodicals and journals dedicated to the medical sciences, healthcare, technology and the Vocational English as a Second Language Training program. “We are investing in new technology and tools to expand learning resources and enrich learning experiences for the MCC community,” says Olga Gusak, vice president of academics for Midwestern Career College. These resources will help students learn how to search for and find valuable and legitimate reference materials that will deepen their knowledge in their fields of study. MCC has also hired Olia Sweiss, a full-time librarian with a master’s degree in library science, who will be leading training sessions and providing information on how students can make use of this learning resource. She is also developing extensive program-specific resources for MCC’s allied healthcare and VESL student community. The digital library can be found at mccollege.libguides.com/home or on the MCC website at mccollege.edu/library. For more information, please contact Olia Sweiss, librarian, at osweiss@mccollege.edu or at 312-236-9000, ext. 1033.